We don't just focus on building your home, but on building the environment that supports your way of living and creates a space that is uniquely yours, healthy, warm and your place to retreat to. Our role with our clients is a partnership - between us and you - and we will ensure our commitment and transparency makes this amazing journey enjoyable. Communicating honestly and accurately helps build trust and achieves the best outcome for you and your home.  DCD. 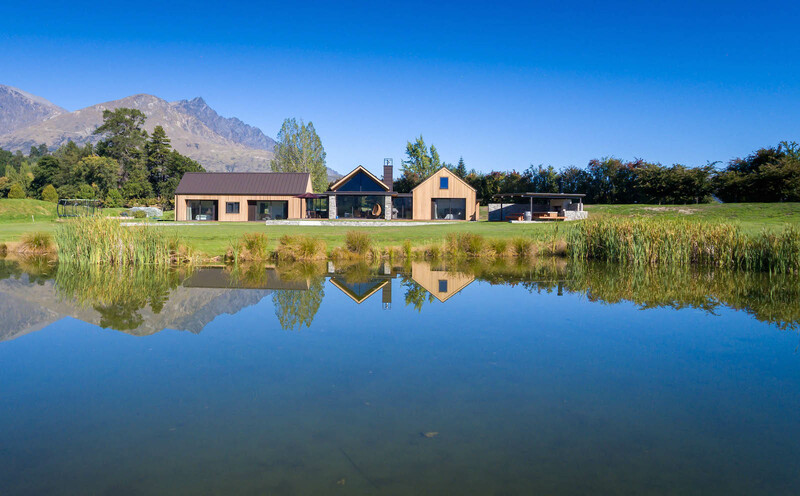 The name synonymous with Queenstown's beautiful, thermally efficient homes. Our clients are people who appreciate high levels of craftsmanship and have a sense of pride in their homes. We’ve done the research, have the experience and make building high-performance homes simple and straightforward. We make the extraordinary, ordinary. Building with DCD guarantees your home will be the epitome of comfort - dry and warm in the cold months, cool and comfortable in the hot months. Our goal is to ensure optimal comfort in your home by incorporating thermal efficiency in a holistic way and building to the highest standard. At DCD, we are inspired to build thermally efficient homes, applying the principles of Passive House. We are leading the change and helping to shape the future of the residential building industry. Known for our high levels of client service and dependability, we are proud to put our name to every custom high-performance home we build, knowing that it bears our trademark uncompromosing standard of quality craftsmanship. ‍Integrity without exception; craftsmanship without compromise. We are committed to building homes with energy efficiency and lasting value. That is our promise to you." 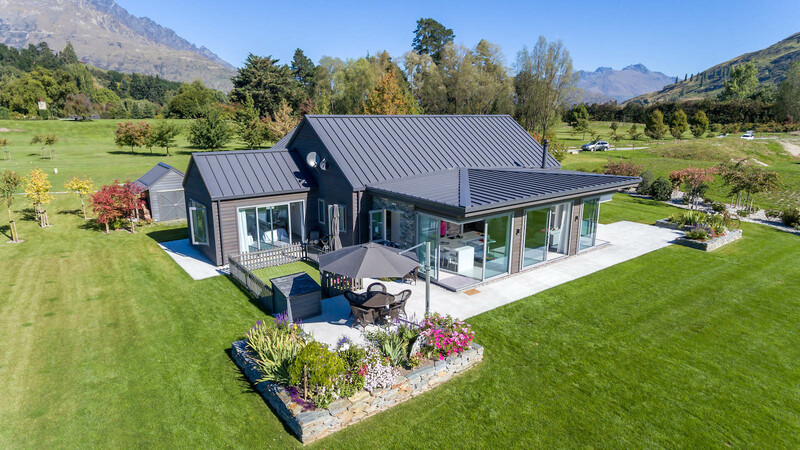 In fact, DCD homes offer superior quality construction that far exceeds NZ building codes in almost every way. ‍Some call it 'green building'; we call it common sense building. When you build a custom home with DCD, you are building with an industry leader. That leadership translates into peace of mind knowing you are getting the best possible outcome. 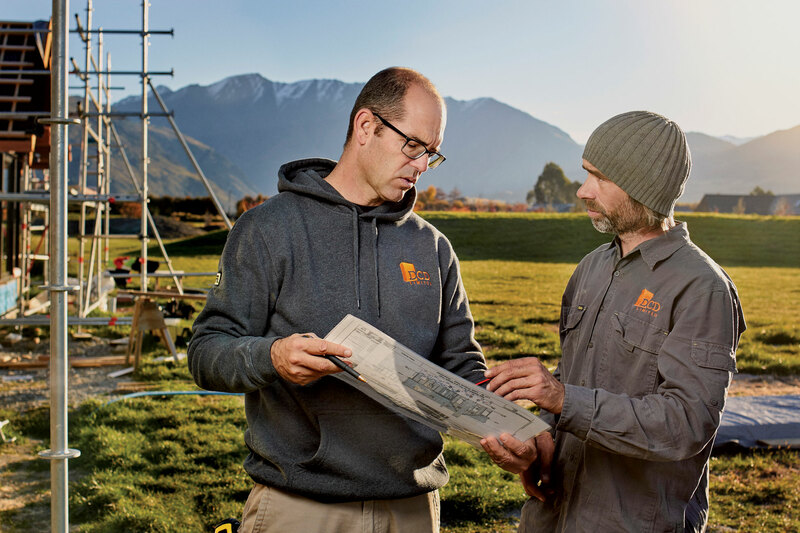 Our experienced team of sustainable building contractors in the Queenstown area constantly pursue understanding of how the built systems will operate and perform together (building science) and carefully incorporate products and procedures into the building of your home that make common sense for you. This common sense approach to custom building translates into better, safer, more durable, more energy and water efficient homes. Your custom thermally efficient home must be exceptional. As well as that, the experience of building your dream home should be enjoyable and exciting. Here at DCD we understand this, which is why we take the time to understand you and keep you updated throughout the entire home design and building process. "If we say we'll do something, we mean it. If there's a problem, we'll fix it. You have our word." 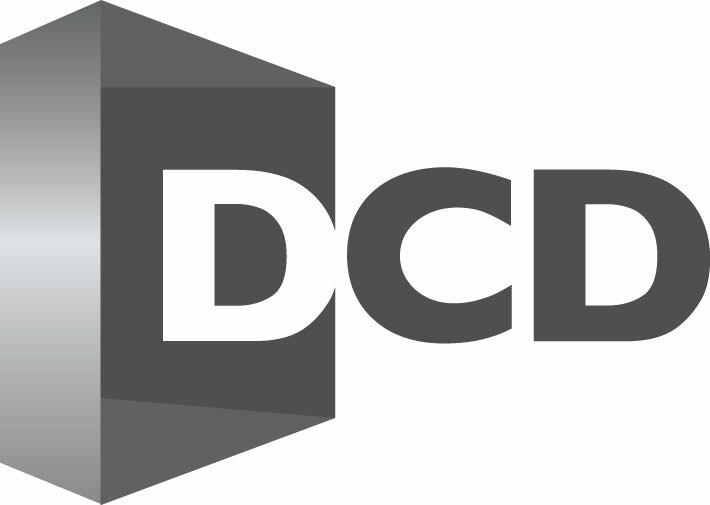 True, DCD is a company that prides itself on quality results. And our vast experience in the energy efficient home sector ensures we deliver on this every time. Perhaps more importantly though, integrity and collaboration matters deeply to us. It's pretty simple really. We strive to maintain our impeccable reputation by conducting business honestly and well. "Thanks Dennis, to you and your team for a job well done. Our property manager Katrina from Housemart was also impressed with the quality and professionalism displayed by you and your team." We love our property and the final outcome has fulfilled all our objectives. In no small part, this is due to Dennis and his team at DCD. His advice was invaluable and communication was prompt and efficient.